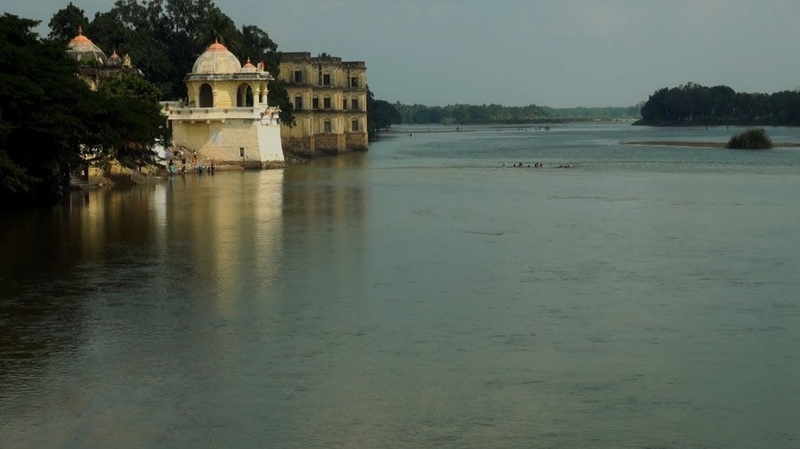 The Cauvery is Southern India’s mightiest river and gave birth to one of its greatest ancient empires – the Cholas. Under their patronage, stunning temples were built, rich art and craft was encouraged, and under them religious devotion and music thrived. 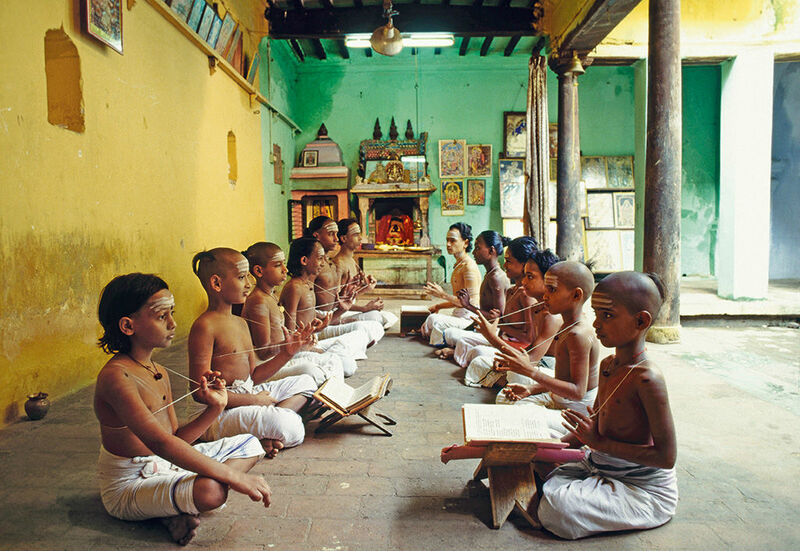 All of this was helped by the life-giving waters of the Cauvery and its fertile alluvial soil that gave rise to a surfeit of food and grain, supported by a visionary irrigation system. 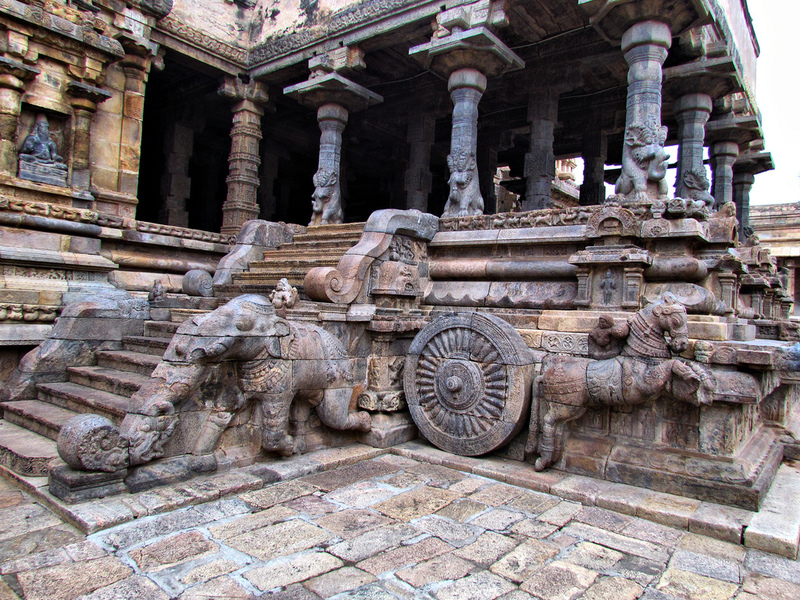 With this prosperity and the knowledge of river and coastal navigation, the Cholas built a powerful navy that conquered all of South East Asia and created extensive trading links with the Eastern World. 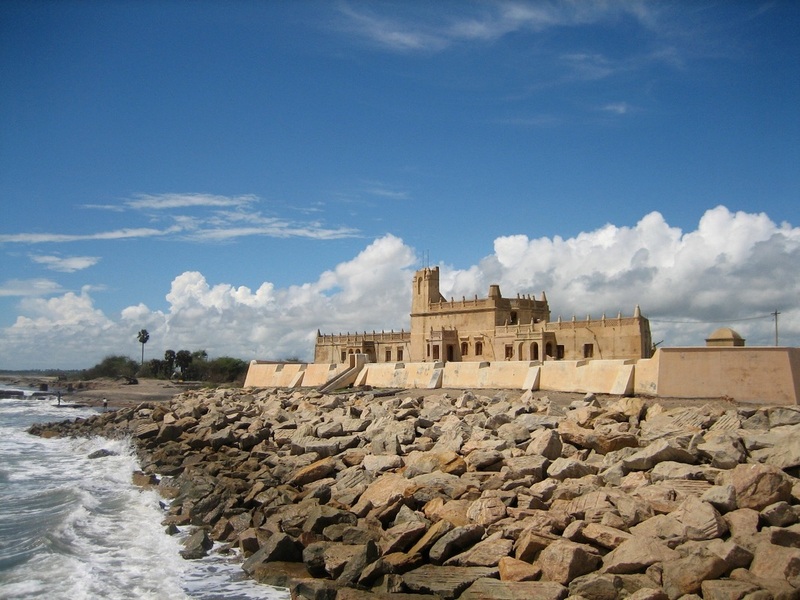 Centuries later, European trading companies came calling to the Delta and established posts and principalities on the coast at Porto Novo and Tranquebar. 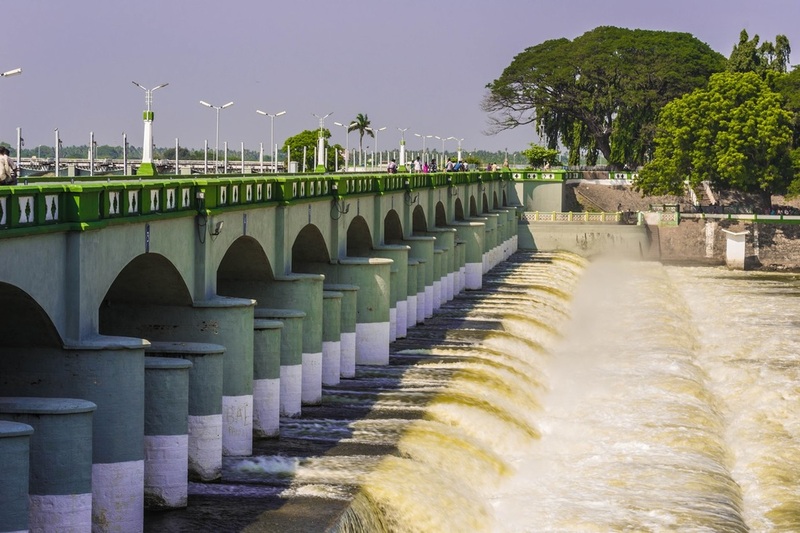 On this trip, you plunge into the heart of the Cauvery Delta, as you gasp at the UNESCO World Heritage temples of the Cholas at Tanjore, admire their engineering prowess at the Grand Anicut dam, and enjoy the beauty of the rivers, and lush paddy fields of the Delta as you drive along back-country roads. Stay in a small rural hamlet at a Brahmin village home and experience local Tamil customs and rituals. Plunge into the heart of the Cauvery River Delta, as you gasp at the engineering prowess of the mighty Chola kings at Tanjore and Anicut, enjoy lush paddy fields as you drive along back-country roads, and watch the sunrise where river meets ocean in the old Danish colony of Tranquebar. 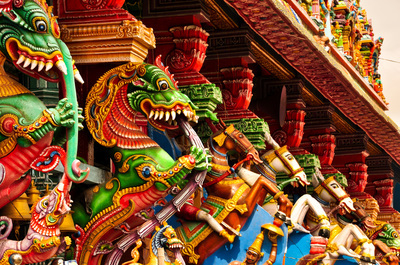 Fly from Chennai to Tiruchirapalli (or an early morning drive from Chennai). 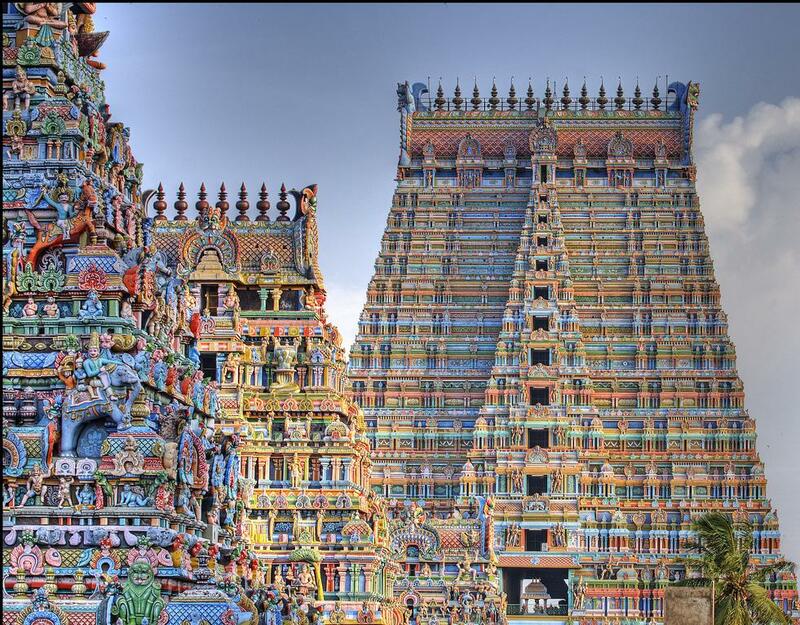 Visit the Sri Ranganathaswamy Temple, one of the largest temple complexes in India, led by an expert guide. The gateway towers surrounding the main temple are beautifully coloured and the mada (temple) streets immediately outside the temple walls, are lined with the homes of the Brahmin priests who serve inside. Today morning you are transferred to Kumbakonam via the Kallanai (mud dam), a 2nd century AD Chola check-dam and water irrigation engineering marvel on the Cauvery River. Follow the eastern course of the Cauvery River, stopping at a small but beautiful Chola-era shrine, before you reach the excavated remains of an ancient Chola Palace. From here its a short drive to the magnificent UNESCO-cited Chola era temple in the tiny village of Gangaikonda Cholapuram. The tongue-twisting name means. “The town of the Chola who conquered the Ganges”. 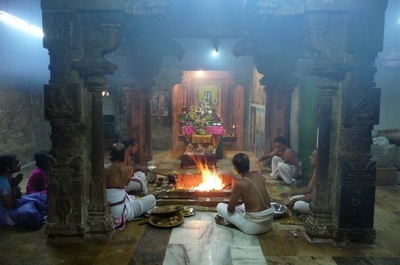 After a guided visit of the temple, transfer to your village resort deep in the delta. 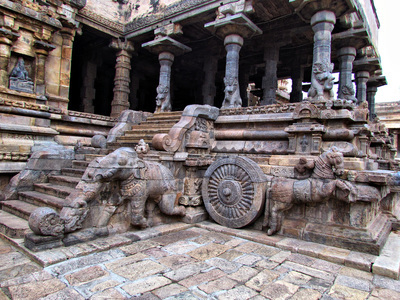 Today, with your expert guide, you will visit the UNESCO-cited Airavateshwara Temple, in the village of Darasuram which ranks alongside those at Tanjore and Gangaikonda Cholapuram. Learn all about and enjoy a cup of Kumbakonam degree coffee. 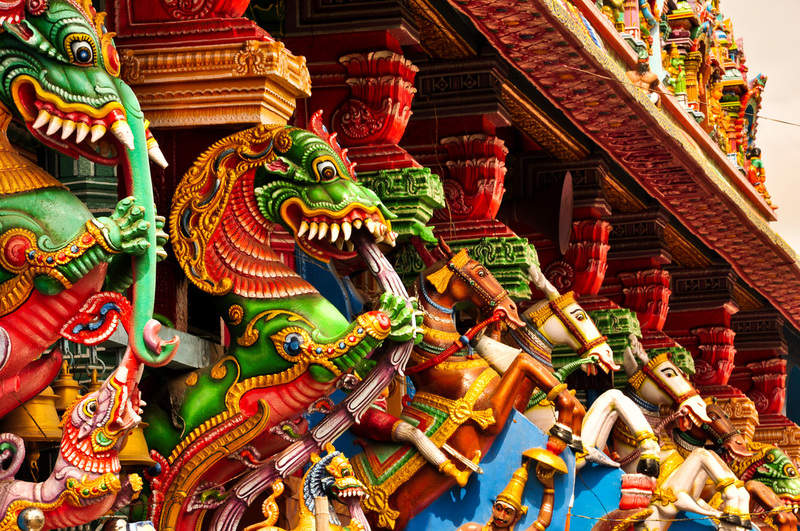 Your final stop in the morning along the north bank of the Cauvery River is at Swamimalai, a small hamlet that is home to Tamil Nadu's famous bronze sculpting tradition, where you experience the process of creating magnificent bronze idols of Hindu gods. After your breakfast, leave Kumbakonam and drive eastward, passing through vibrant green fields, small villages and happy people who will wave at you for no reason and reach Tranquebar on the east coast. 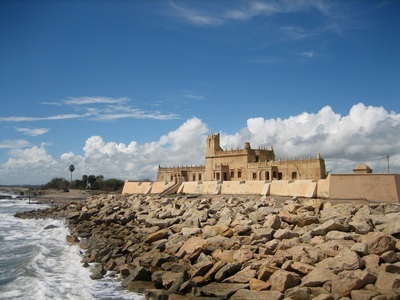 Tranquebar is an atmospheric Danish colonial relic in the middle of vibrant rural Tamil Nadu. In the morning, accompanied by a local guide, visit the towering Danish church and the Dansborg Fort and explore the historical streets and buildings. 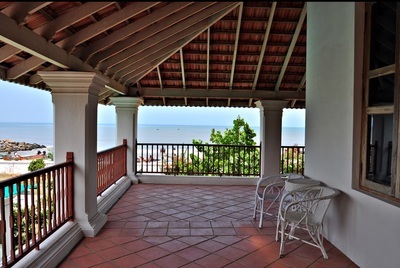 In the evening spend some time on the clean stretch of beach near your accommodation. 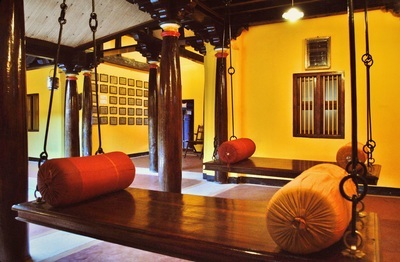 Drive south for just over an hour to reach Thirupugalur, a small village situated on the outskirts of Nagapattinam District, rich in agricultural beauty, green waves of grain, tamarind-lined roads and cool, dark temple tanks. 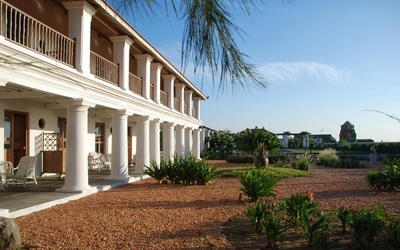 Stay in a restored rural guesthouse. 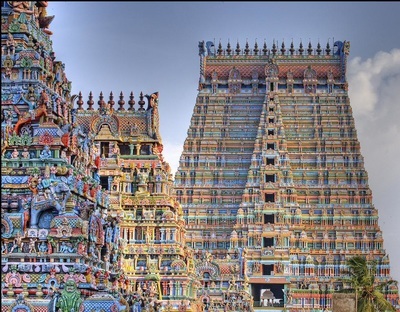 In the evening visit Thiruvarur, home to the 7th century AD Thyagarajaswami Siva temple. Here go on a guided visit of the little-known but fantastic Muchukunda murals which adorn the ceiling of one of the temple mandapams and been recently restored from centuries of neglect. Early morning this day, drive westward to reach Tanjore. Tanjore is home to the mighty Brihadeeswara Temple, built over 1000-years ago by the Chola King, Rajaraja I and is considered one of the world’s major architectural feats. Visit this temple at sunset for an unforgettable experience led by a local expert. 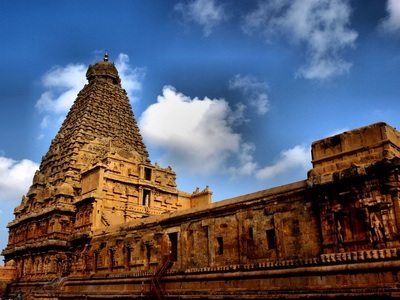 Spend your time to explore the other places in Tanjore accompanied by a local expert. Visit the Royal Palace, built by the Marathas, who occupied Tanjore since the 16th century AD and rule to this day. The palace is home to one of the finest collection of bronzes in the world. The Durbar Hall is still in fine nick and the Saraswati Mahal Library has over 40,000 rare books dating back to medieval periods, palm-leaf manuscripts, and beautiful examples of Tanjore painting. Have lunch at a local restaurant and drop in to see and experience the fine art of Tanjore paintings at a family run workshop that has been preserving this art form for centuries. You are transferred to Chennai for your flight home.